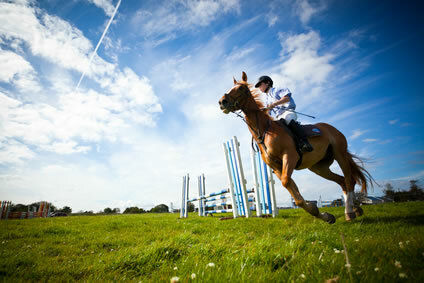 Riding schools in the UK - over 2,000 horse riding schools, stables, equestrian centres. 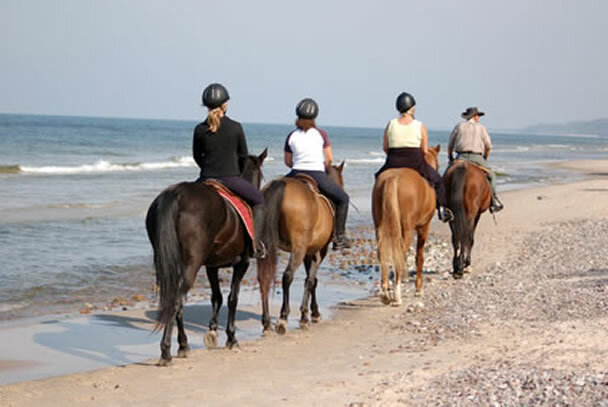 Advice for horse riders who want to choose a riding school that meets their needs. 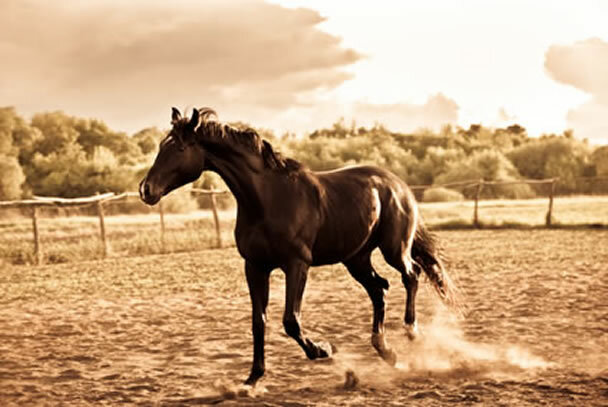 When training your horse to have a slow, collected lope, the first step is to understand clearly what the horse must do with his body to slow down and collect himself. It's a downright unpleasant task even for the most dedicated horse lover. We show you how to make it more enjoyable. 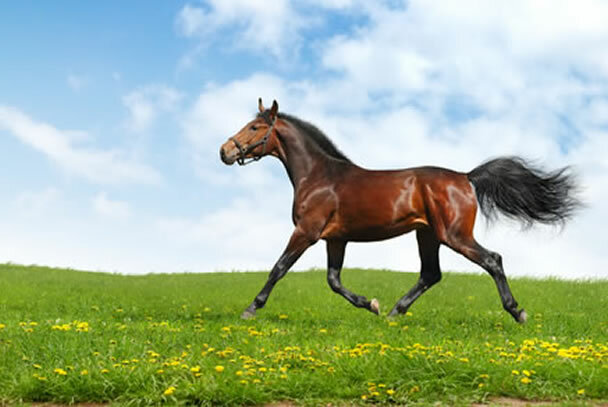 Equine news and breaking features from dressage, horse racing and sources from around the world wide web of horses. Get more enjoyment from mucking out! 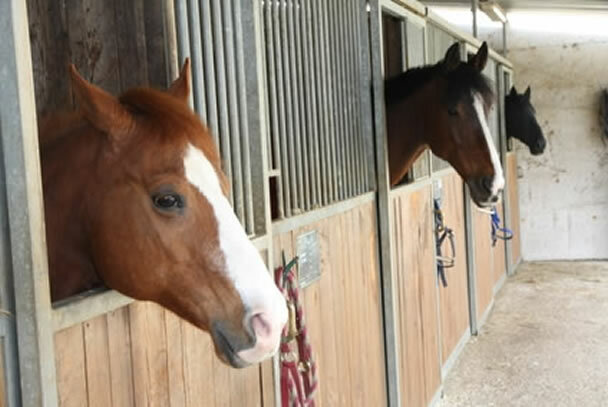 More features, horse articles and advice how to look after your horse, ride better and tips about everything equine. 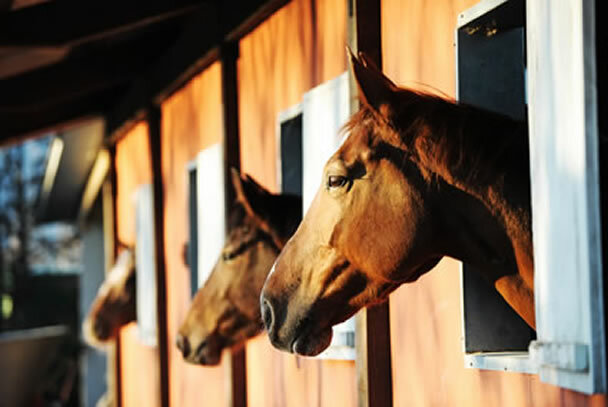 Clips from the 2013 Royal Windsor Horse Show from SchmidtLondon via Youtube.